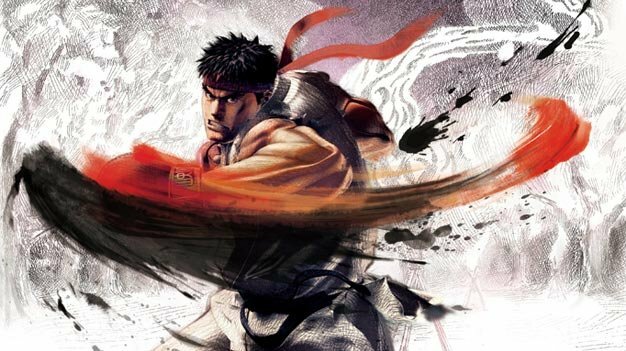 According to Famitsu, the old-school car-punching and barrel-smashing bonus stages will make a return in the upcoming Super Street Fighter IV. The mag also mentions that the game will be getting a few new features, including a Team Battle mode that is 2 vs. 2 but can change to 4 vs. 4, a Replay Channel with voice chat, an Endless Battle mode with up to 8 players and voice chat, and a Tournament mode via DLC. Great news for Street Fighter fans, especially for those who didn’t already spend $60 on SF4 (like myself…ugh).